The seminar will examine case studies, explore training solutions, and discuss available resources for preventing loss of control. The goal of the aviation safety seminar will be to reduce the number of accidents involving pilot loss of control in flight. The NTSB and the Alaska Aviation Safety Foundation are collaborating on an upcoming aviation safety seminar called ‘Loss of Control: Lessons Learned.’ The seminar will be hosted at the Univeristy of Alaska’s Aviation Technology Campus, in Anchorage, take place on November 5th, 2016 and will run most of the day, from 8 AM to 4:30 PM, Alaska Standard Time (one hour earlier than Pacific Standard Time). 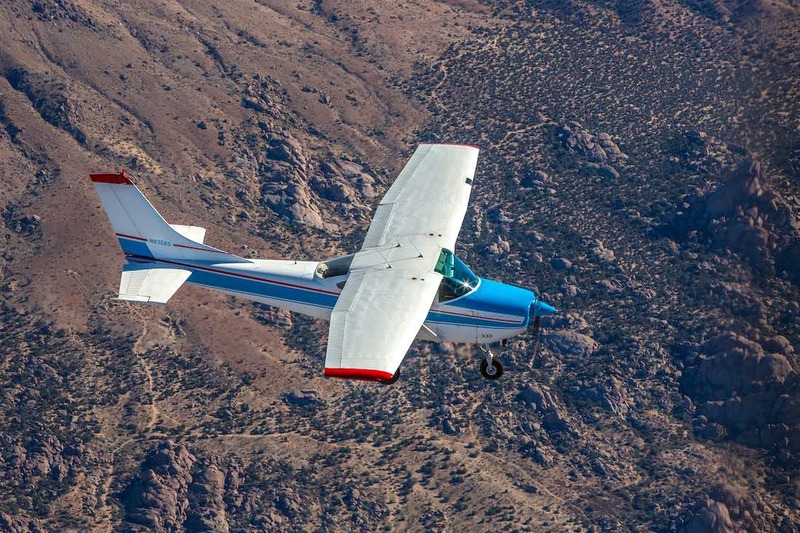 According to the NTSB, between 2008 and 2014, about 47% of all fatal, fixed-wing accidents in US general aviation involved pilot loss of control during flight, resulting in over 1,200 fatalities. By comparison, the NTSB says that from 2011 through September of 2016, they’ve investigated 76 general aviation accidents in Alaska involving loss of control in flight, which resulted in 31 fatalities and 38 injuries. They add that Alaska averages about 100 aircraft accidents a year during the past decade, and that about 80% involve general aviation or non-commercial flights. 9:45 AM – Loss of Control – What’s the Issue? It was a beautiful morning in St. George, Utah when I first asked a group of pilots the question: is flying safe (meaning general aviation aircraft)? The sun was just peeking over the red rock cliffs and was bathing the rows of personal aircraft in golden morning light, and the air was crisp and cool but not cold. UAA’s Aviation Technology Campus is located at 2811 Merrill Field Drive, Anchorage, AK 99501. For more details on the aviation safety seminar, you can email the AASF at aasfonline@gmail.com, and for a PDF of the agenda, click here.